It is our great pleasure to introduce ourselves as a quality manufacturer of Water Treatment Equipment’s. All Spares & Services for existing Water Treatment System. We handle different activities such as Designing, Engineering & Manufacturing of Equipment’s, Piping, Site Erection & Commissioning. Active implementation of good quality is our first priority. We are perform all necessary checks & tests activities as per relevant standard codes. We are maintaining the proper documentation for improvement of best quality products & never compromise in quality & commitments of delivery schedule. Team of experienced engineers, welders, electricians, technicians and fitters to repair any equipment, pumps, electrical and Instrumentation of system. Being the largest supplier and stockiest of Water treatment component, We have considerable inventory in stock for almost all the related equipments, components, spares and parts available round the clock. 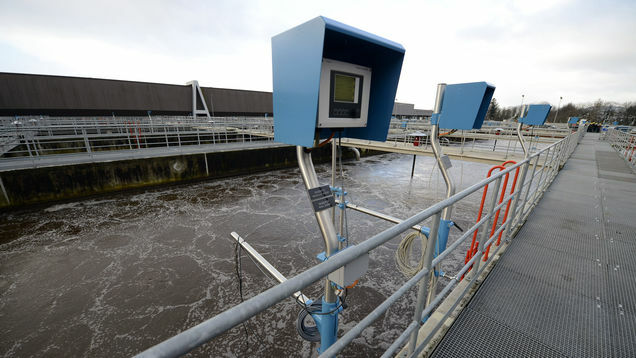 Experienced and technically sound Engineers in water treatment technology are available immediately to solve any problem and for effective troubleshooting. We offer an optional and economically packaged Annual Maintenance Contract at the end of the warranty period which comprises of fixed periodic visits of our service team to service and carried out replacement. Aquatic Solutions has been widely recognized as a reliable source for total and simple solution for Water Treatment Industries OEM’S. We work to establish healthy business relations with our valued customer through our best quality and prompt delivery commitments. 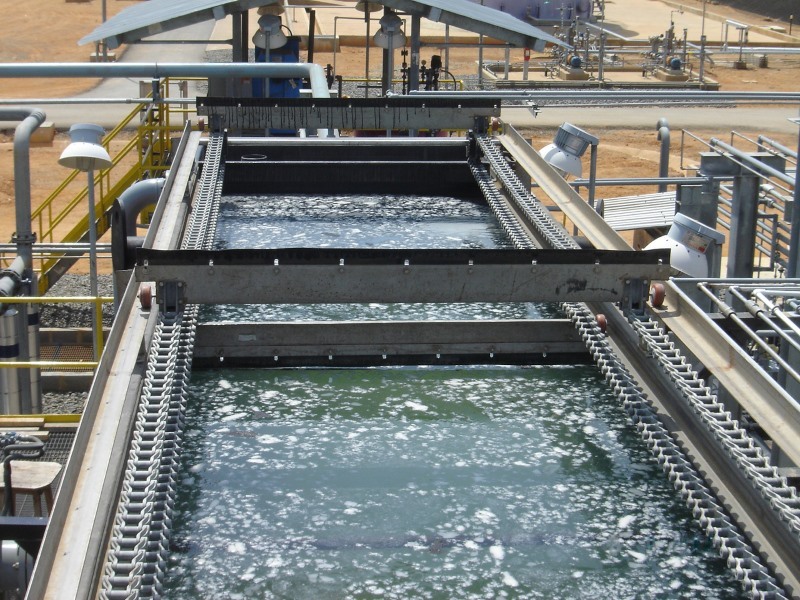 Aquatic Solutions fabricates & delivers every component of water and wastewater treatment.